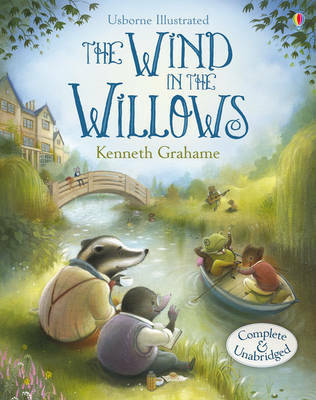 This timeless story opens with Mole leaving his spring-cleaning and going above ground to explore the world beyond his burrow. 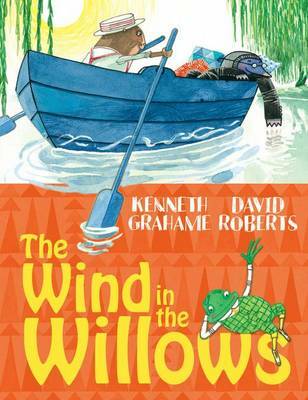 Making friends with Ratty, the two become inseparable and together they spend long summer days enjoying the delights of the river and its banks. 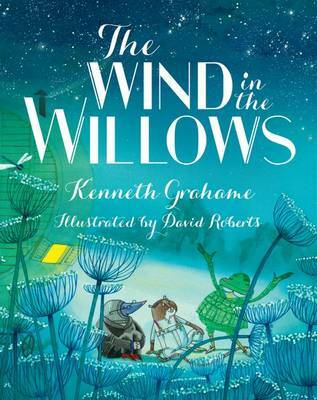 Then they meet the impetuous Toad and the distinguished though slightly stern Mr Badger and find themselves caught up in a series of adventures to rescue Toad from his own reckless behaviour and return him safely to Toad Hall. 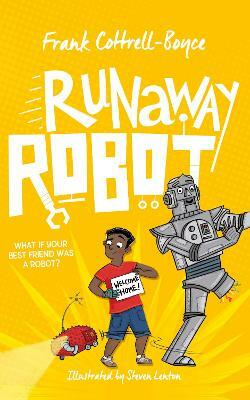 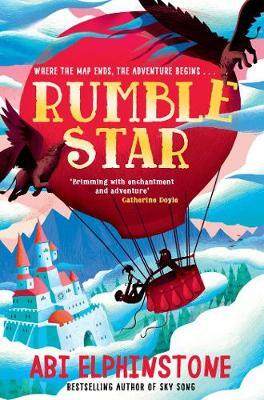 Stolen cars, prison sentences, daring escapes, and dastardly villains all feature in this classic tale of high-adventure and rock-solid friendship. 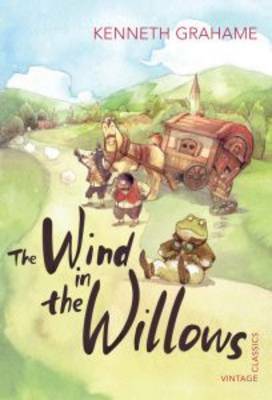 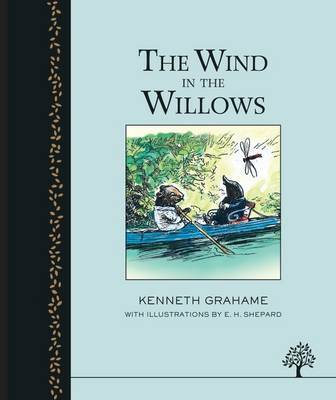 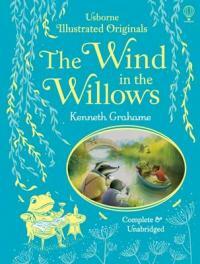 The Wind in the Willows is a story full of beautifully-drawn characters. 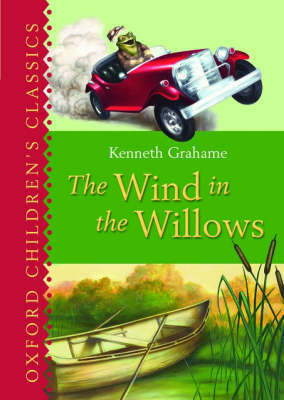 It is cherished from one generation to the next and so makes a perfect choice for a gift book as it will be enjoyed in equal measure by those tucked up in bed to hear the story for the first time and those who remember many of its lines fondly as they read the story aloud for their young listeners. 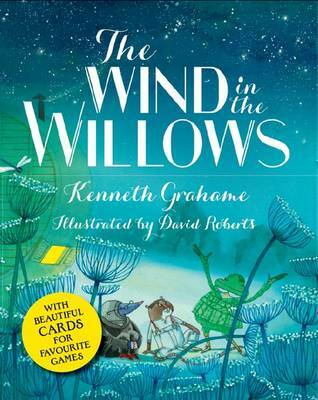 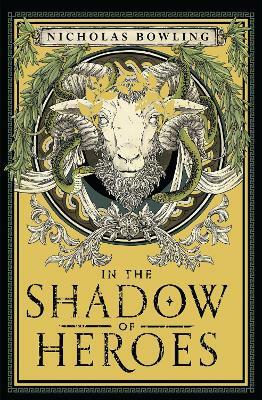 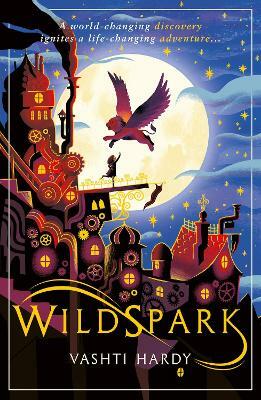 This is a sumptuous and contemporary gift edition, with stunning illustrations from David Roberts.